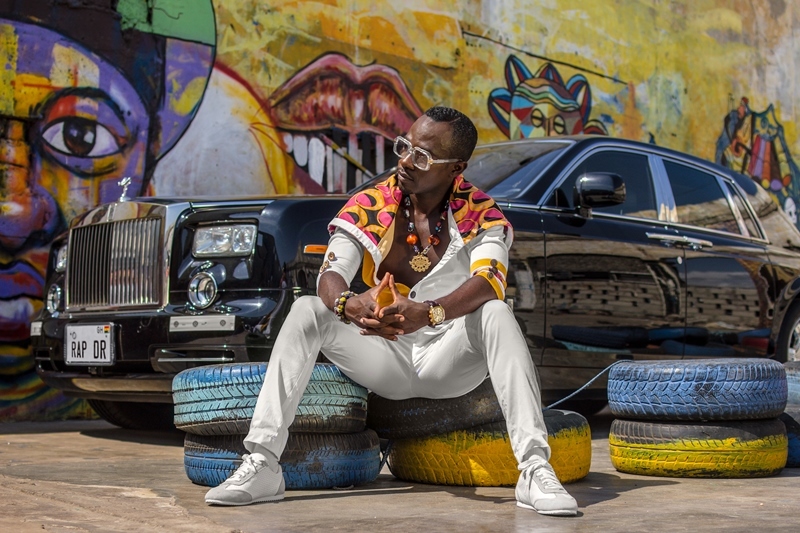 Multiple award-winning musician, Okyeame Kwame, has launched series of digital interactive platforms, which would allow him to take his music directly to his fans and get up close and personal with them. The move would see all his social media accounts being merged to offer a unique end user experience. As a musician, more importantly is the fact that it shows friends of Okyeame Kwame where they can get all his music and videos; www.mtnplay.com.gh. “There are some issues in the music industry which causes musicians to lose a lot of revenue. One such worrying issue is distribution. I say this because the existing distribution channels in the country does not create a platform for the music to find its patrons. It is rather the patrons who must find the music. This causes loss of Revenue to the musician. Even if patrons find music in traffic, it is difficult to choose because the retailers have a few CD’s in hand. There’s also the skepticism of the CD not playing once bought in traffic. It is also difficult to transfer the music to the phones that most people use to listen to music. Also the availability of VISA Debit and Credit cards are a problem and African Artistes are drowned on such sites. It became increasingly important to find a platform that gave prominence to African Artistes and also makes payment easy on buyers and shows transparency and also ensures continuity for African Musicians. And mtnplay.com.gh was introduced to me. MTNPLAY has come up with brilliant solutions to make the artistes and patrons feel at home on this platform. 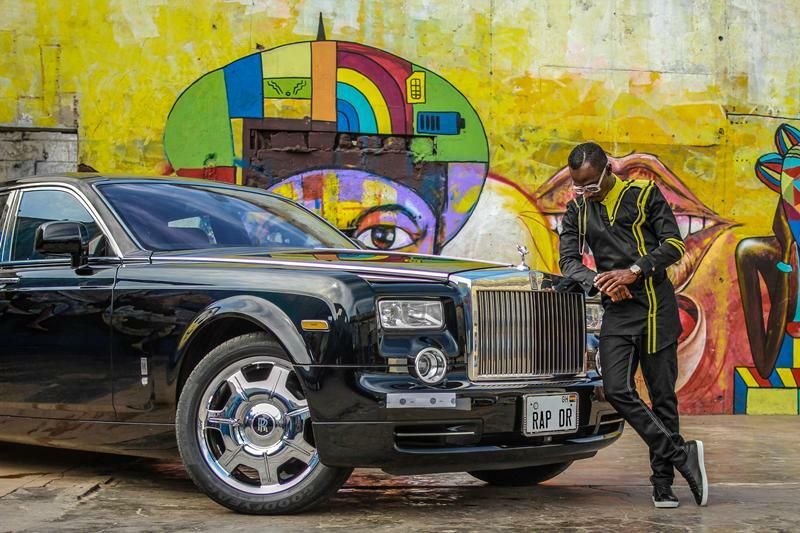 Creating this platform in the most centralized form, which can at a click reach millions of people, only affirms how serious Okyeame Kwame takes the average fan which he calls ‘friend’,” he adds. At a ceremony to officially announce the service at the African Regent Hotel, Kwame also officially announced that his latest single – ‘Try’ (Another Time), which features Nigerian musician J Martins, is available for download from the mtn.play.com.gh. The video for the song he announced will be released in the coming weeks. One of Ghana’s finest musicians, with an incredible street credibility and following, Okyeame Kwame has lived through the many phases of the Ghana music industry, and has morphed into a fine act over the years. His embracing of what is acceptable best practice in the world of music is testament of just how serious he takes his craft. Okyeame Kwame walks on water 0 out of 5 based on 0 ratings. 0 user reviews.